Networking giant Cisco wants governments globally to take privacy more serious and make it a "fundamental human right". Innovation: Recognise multi-stakeholder-driven initiatives that enhance transparency and provide paths for implementation. 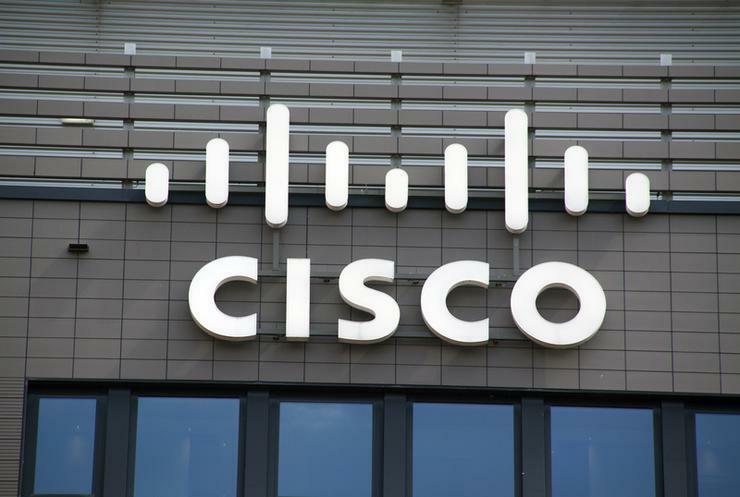 Furthermore, Cisco is also calling for "comprehensive and interoperable" privacy legislation around the world that allows ethical movement of data between countries. "Laws should be anchored to the core principles of security, transparency, fairness, and accountability, because privacy is a fundamental human right,” said Chuck Robbins, chairman and CEO at Cisco. In the US, Cisco has called on the government to develop a US federal privacy law that assures customers their data is protected. Specifically, Cisco is urging for a legislation that ensures interoperability between different privacy protection regimes; avoids fracturing of legal obligations for data privacy through a uniform federal law that aligns with the emerging global consensus; and reassures customers that enforcement of privacy rights will be robust without costly and unnecessary litigation. "As we enter an era powered by IoT, 5G, and AI, it is critical for our customers, partners, governments, and the public to know Cisco’s commitment to privacy is stronger than ever,” said Mark Chandler, EVP and chief legal officer at Cisco. "Our belief that privacy is a fundamental human right has helped make Cisco the most trusted supplier of technology products and solutions, embedding privacy at the core of each Cisco technology that powers the internet." More about Cisco's call on US law makers can be found here.